It is also the highest-grossing sports movie of 2017 in the world. When Nitesh Tiwari's biopic on Mahavir Phogat released on 24 December, 2016, the team probably never expected it to do the kind of business it is still continuing to do eight months later. As if on a mission to trample over the box office collections of a horde of A-list movies from both Bollywood and Hollywood, Dangal is sweeping over one country after another. In the month of June this year, Aamir Khan's most successful movie till date, crossed the unimaginable mark of Rs 2000 crore worldwide. A significant amount of that collection came, surprisingly, from China. It must be mentioned here that China is a particularly resilient market to crack when it comes to Indian movies. Not only is the language a barrier - the Chinese audience have to resort to subtitles - only 34 foreign films are permitted in China every year. Out of that 90% are Hollywood releases. So, one must give it to Aamir Khan and the crew for making a whopping $192 million (Rs 1230 crore) after a glorious nine-weekend run, as mentioned in a Forbes report in July. Although after a spate of obstacles, the makers of foreign movies are given back only 25% of their earnings in China, as opposed to the 40-50% that most countries allow. So, the team behind the Phogat biopic must have made a significantly smaller amount even after its astounding business. However, this encouraging run could probably ease the process of Indian movies trying to make inroads to the Chinese market, seeing as it is Aamir Khan's previous hits, 3 Idiots (2009) and PK (2014), which too were crowd-pleasers in China that helped him pull Chinese audiences to the theatres. After leaving behind big Hollywood releases like Wonder Woman, Pirates of the Caribbean: Dead Men Tell No Tales and Guardians of the Galaxy: Vol 2, to woo the Chinese audience, Dangal has now set its eyes on Hong Kong. Film and trade analyst, Taran Adarsh, tweeted on September 11 that Dangal's three-week run in Hong Kong has collected the movie Rs 15.38 crore. 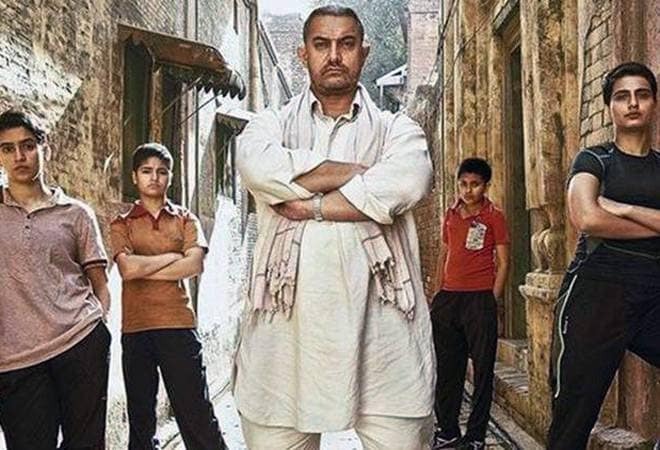 According to trade analyst, Ramesh Bala, long before it took over the Hong Kong run, Dangal had become the highest-grossing sports movie in the world. 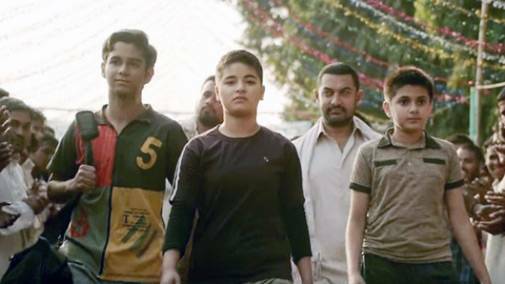 #Dangal is the highest grossing sports movie of 2017 in the world.. 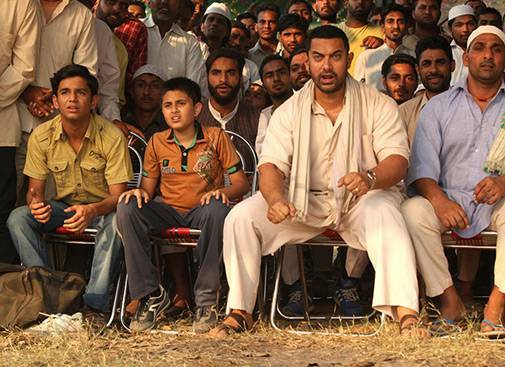 It must be mentioned here that Bollywood is yet to see a movie that is going to challenge Dangal's supreme reign. Although Prabhas' Baahubali 2 came pretty close, and Ajith Kumar's Vivegam is inching towards it, no Bollywood movie has been able to make even half of Dangal's impact since then. Considering how it is still going strong, one should not be surprised to see Dangal go where only a handful of movies have ever gone.